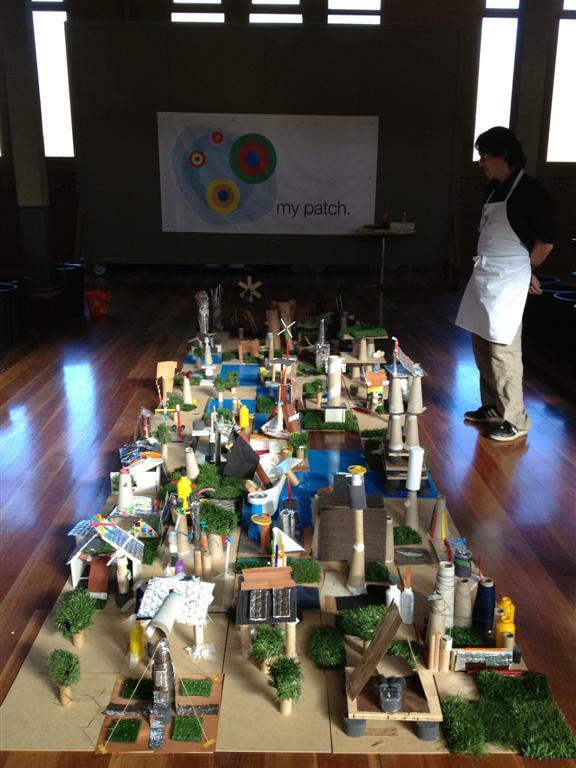 My Patch returned to the Royal Exhibition Building in 2012 for an exciting kid’s program titled ‘My Patch My Pop-Up City’. 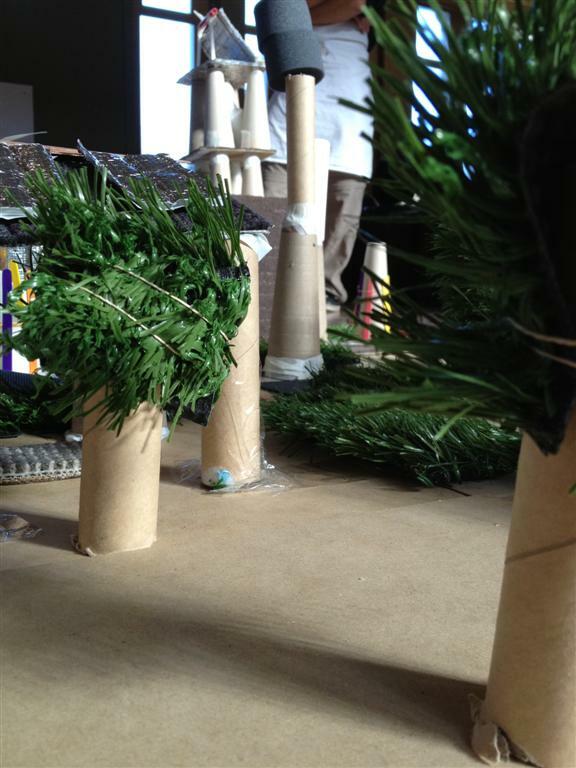 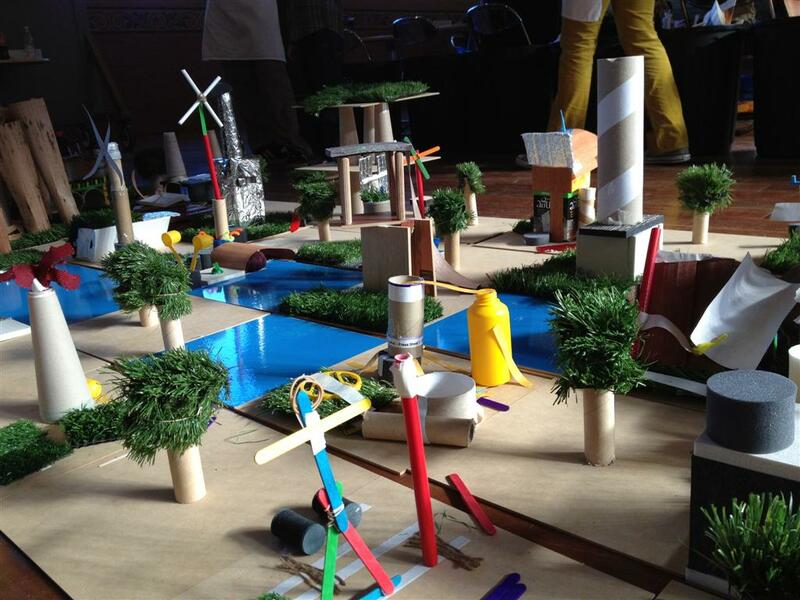 As a feature event for the Design Made Trade festival, this creative model-making workshop explored the relationship between temporary buildings, pop-ups structures and sustainable environments. 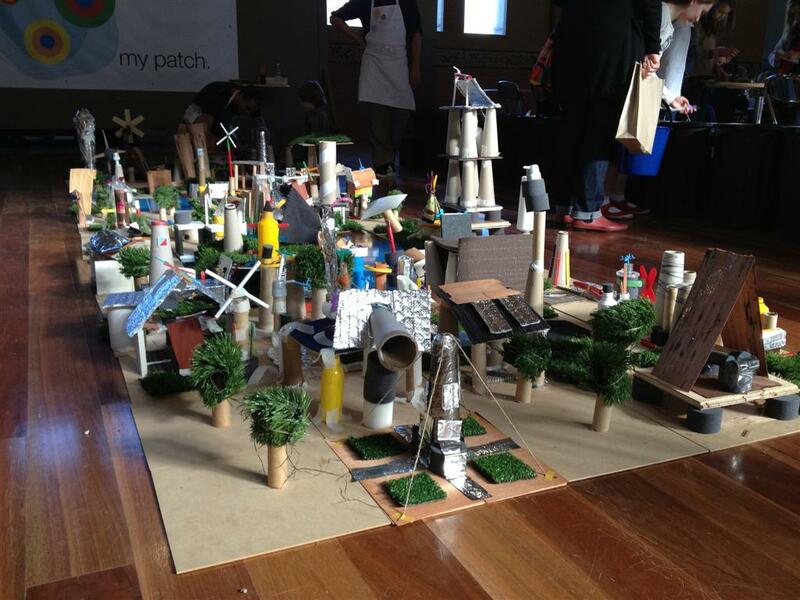 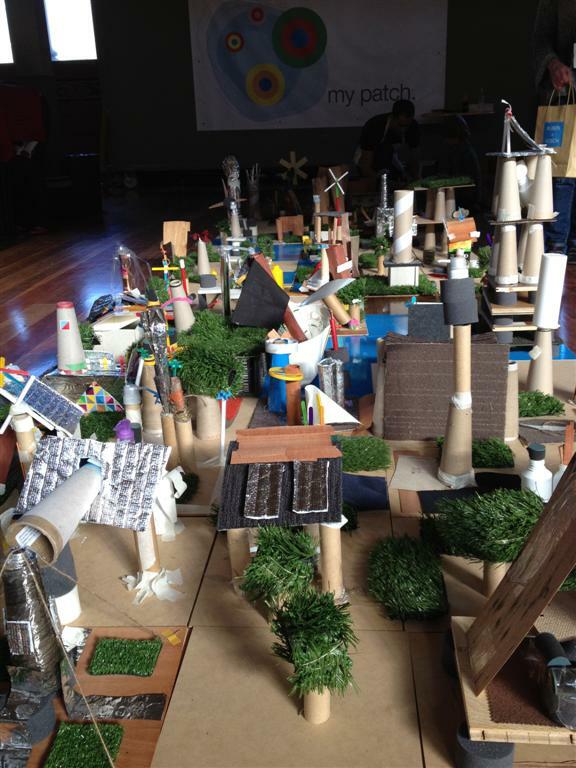 Kids and carers had the opportunity to construct their own ‘patch’ from a wide range of raw and recycled materials assisted by the My Patch team. 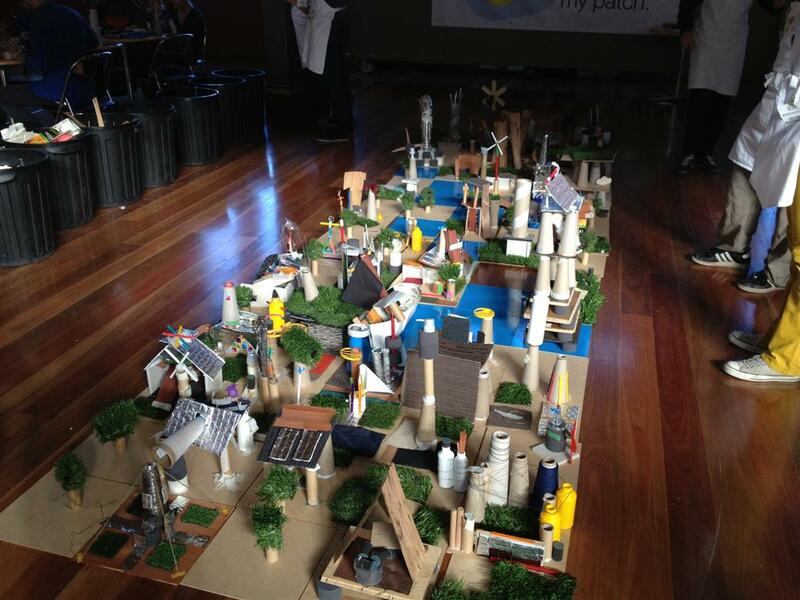 As the day progressed, ‘patches’ where pieced together forming a vibrant mini city.